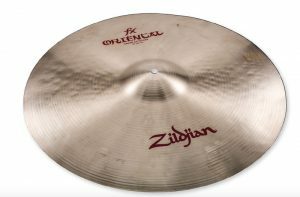 Zildjian have launched some exciting new cymbals for 2019. Next up is an addition to the Oriental range, a mighty 22” Crash Of Doom. We found this can be played as a deep dark ride as well as its intended exotic explosive accents and effects. 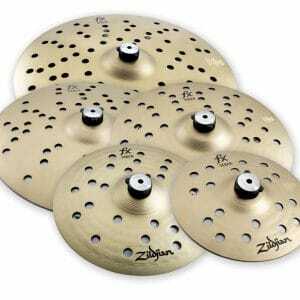 The Zildjian K range has been extended to include the new K Cluster crashes. These are similar in weight as the popular Sweet crashes. The K Cluster crashes have the same traditional hammering as well as small clusters of deeper hammering, expect a little more trashy Zildjian crash cymbal. 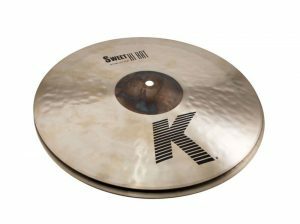 Also new to the K range is a pair of 14” K Sweet Hi Hats. 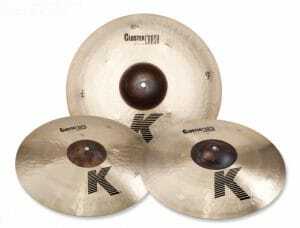 These add to the K Sweet line up of 15” and 16” K Sweet Hi Hats. These hats are very responsive, versatile and suit most styles of music. 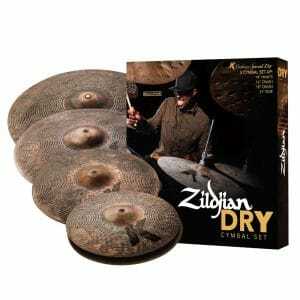 Lastly there is the new Zildjian K Custom Special Dry cymbal set. These are raw and earthy, delivering a dry, funky sound with a fast attack. Perfect for playing in the studio or on stage.